You have DIYed your way through life. Your home is the proof that anything is possible if you only have the knowledge, the right attitude, and the right set of tools. You’ve been thinking about installing security cameras at home on your own so you can protect your family day and night. You have been scouring eBay and Gumtree for the best security cameras available in Perth, and you’ve finally found a set that you really like and seems easy to install. But before you purchase security camera systems, there are some things you need to know get the most out of your money and protect your home at the same time. Talk to a professional security camera installer in your area before ordering a set online or buying from the store. You’re confident that you can set it up on your own, but there are instances when you need to leave some things to the professionals, including the installation of CCTV. First, Western Australia has laws governing the installation and use of surveillance devices in the state, including security cameras. 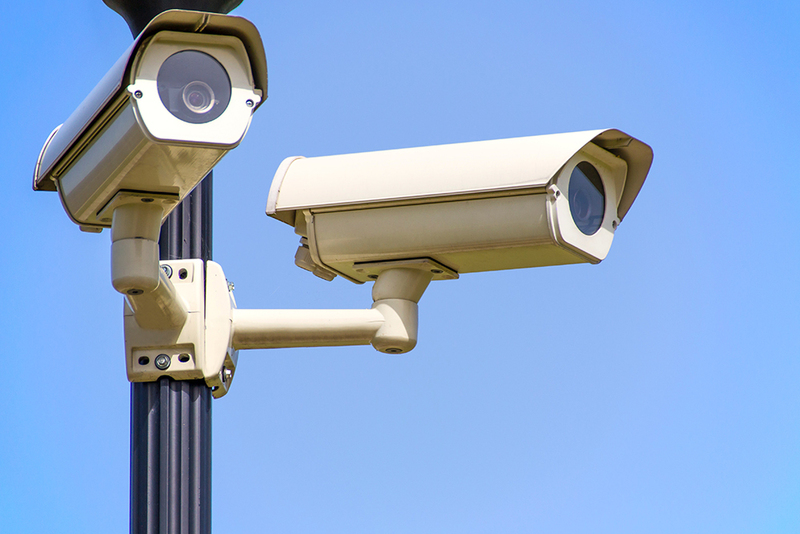 These laws are in place to ensure that when a security camera is installed on a domestic property, it would not violate the neighbors’ privacy. Professional and licensed CCTV installers know better when it comes to the proper positioning of your security cameras. These cameras are mounted to give you the best view of your street without violating your neighbors’ privacy. Home insurance providers also offer discounts when you have a CCTV system installed professionally, so you get more value for your money when you hire one. With professional CCTV installers, you’re also assured that the security cameras and components installed in your home is top-notch, covered under a warranty, and will be repaired when the need arises. Don’t go for the cheapest security cameras even if you are on a tight budget. There are a lot of security cameras available online and in stores these days, but let’s say that you can’t afford to splurge right now. You’re tempted to settle for the cheapest, but this is certainly not the best move for you. Why? Because cheap and unsecured cameras can be easily hacked, giving hackers the chance to watch your footage. Cheaper cameras are also notoriously unreliable when it comes to system updates, customer service, and repair. Work with your CCTV installer regarding the best type of surveillance camera that will suit your needs. If you want something inexpensive, easy to install, and a breeze to use, the versatile bullet cameras are great for your home. If you want to install something more discreet yet jam packed with features (such as night vision and zoom, tilt, pan functions), then the dome cameras are your best bet. If you don’t want the hassle of mounting security cameras and handling meters of wire, then a wireless plug and play camera may be suited for your home. It is also prudent that you don’t ask just about anyone—whether he is an acquaintance or a friend of a friend—to install your CCTV camera to minimise the chances of hacking or bypassing your system. Location, location, location. When it comes to positioning your CCTV cameras, any nook that seems perfect will not do. This is something a professional CCTV installer can help you with. Before the installation, inform your technicians if your home has been broken into in the past. They can determine the most vulnerable sections of your home, and ensure that all outdoor cameras are installed in the optimum position so it won’t be shrouded by plants or disrupted by the elements. Some common weak spots in your home include your front door, back or side doors, and windows that do not face the street. You can also request to have a couple of security cameras installed in indoors, as well as your backyard and garage. Your technician can also mount it in areas where burglars and other intruders cannot reach it, and where it is not directly pointed at a light source to minimise glare. 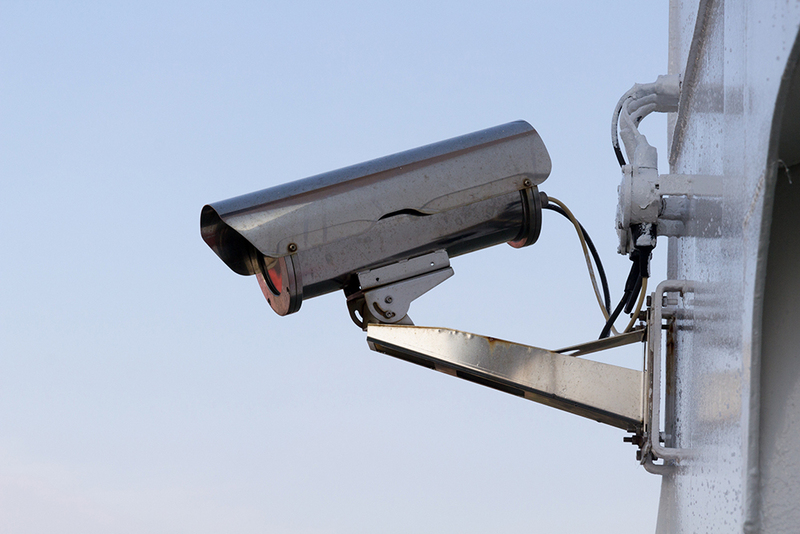 Once the CCTV cameras and its components are installed, familiarise yourself with the system (as well as any software or apps that are included) and tweak the system so you can get the most out of it. Read your devices’ instruction manual, and listen to the instructions of your installers before they leave. You’re free to customise and fine tune the system to your liking once you’re familiar with it. When you’re comfortable using your security cameras, you can turn off one or two to save energy, as well as avoid the possibility of false alarms. After the installation, check your cameras regularly and ensure that it is working as it should. Ideally, checking once a week would suffice. It is recommended that you go through the footage regularly to scan for suspicious activities. Connect it to the internet so you can view footage remotely while you are at work or out of town. The latest security cameras (IP cameras) allow you to view footages even outside the comfort of your home—whether you want to view it via a desktop, your Android phone, or an iPhone. But make sure that your security camera system is also connected to the internet so you can watch what happens in your home whenever you are out. Don’t discount door locks and other security measures just because you already have a CCTV surveillance system. One of the most dangerous mistakes is to rely on security cameras alone. Even if you already own the latest security system, secure door locks can deter or delay burglars and other intruders. Reinforce weak spots in your home, mow your lawn, and cut down any shrubs that burglars can use as a hiding place while lurking around your home. Don’t attempt to repair your security camera system on your own. Of course, there are problems that you can easily troubleshoot without calling your security camera installer, but there are issues that are simply beyond your reach. You can even cause more damage if you attempt to repair the devices on your own. For major repairs that a simple tweak or troubleshoot will not do, call your technicians immediately. Having a CCTV installed in your home is not something only people living in penthouses or palatial homes can afford. But although it is cheaper to install it on your own and even if you can install it on your own, the benefits of having it professionally installed can mean a lot for your peace of mind. Ready to take your home’s security to the next level? Then call a professional CCTV and security system installer today to deter burglars, vandals, and other intruders from entering or damaging your home.